Coventry United go back to the top of the Southern Premier, while Northern Premier leaders Blackburn Rovers record a tenth win on the bounce. There were a couple of thrashings handed out by Lancashire sides over Yorkshire strugglers, as Blackburn made it ten straight wins 9-2 over Doncaster, while Fylde netted nine of their own against Bradford. 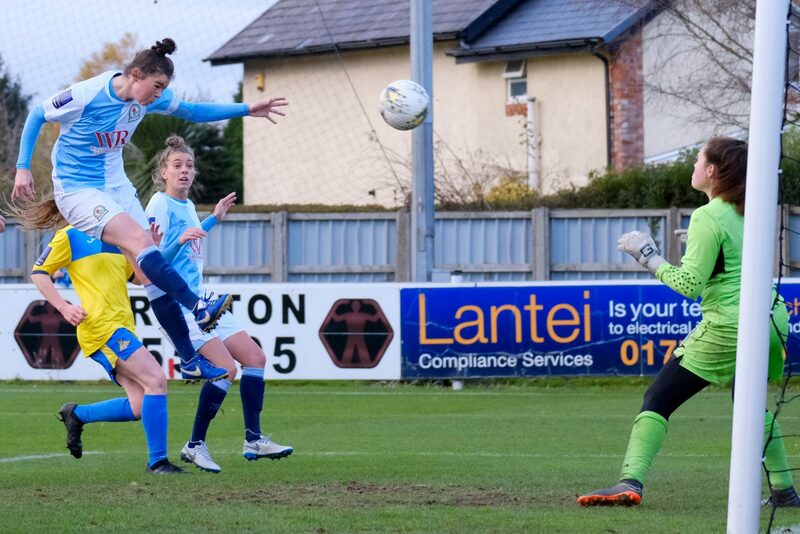 Huddersfield went second as Kate Mallin’s got her second goal of the game in added time to defeat Derby 3-2. Stoke are fourth following a 4-1 victory over Hull. 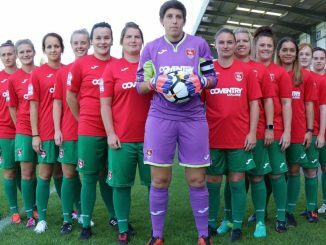 Coventry United are back on top after plundering nine goals against Plymouth, including a Rosie McDonnell hat-trick. Loughborough Foxes missed out on going third when held 2-2 at Gillingham. Cardiff saw off visitors Portsmouth 2-1, which was the same score as winless C & K Basildon had a narrow loss to MK Dons. West Brom won for the ninth time in succession but only by a single goal at home to third-placed Bedworth. 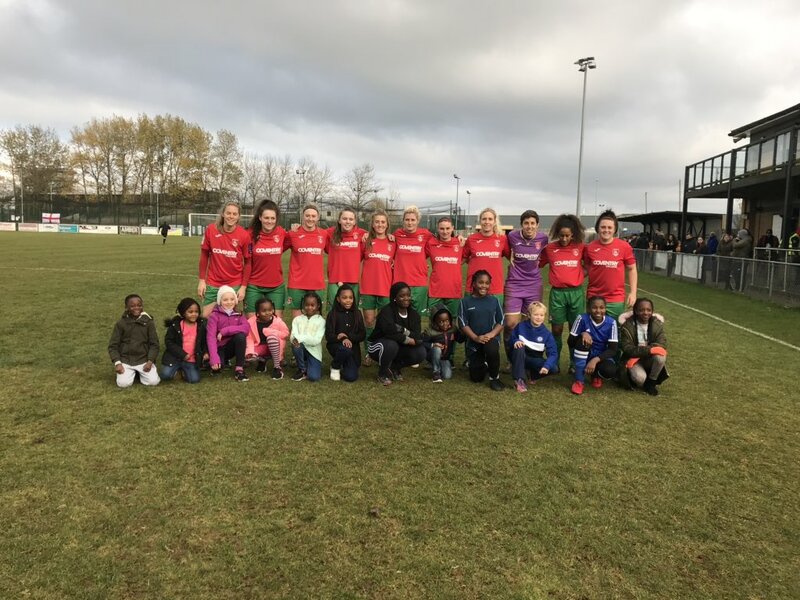 Nettleham beat hosts Burton by the odd goal in five and the basement battle saw Solihull get off the mark 3-0 at Steel City, Chloe Buckley bagging a brace in the first 20 minutes. 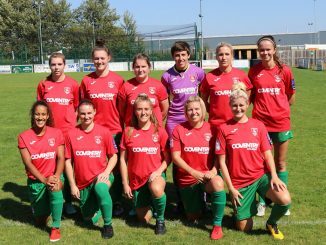 A top-of-the-table clash in Northern Division 1 saw leaders Burnley beat Brighouse with a 65th-minute Sarah Greenhalgh effort. Chester le Street had Laura Hockaday’s goal against Liverpool Feds cancelled out by Emily Douglas but they still went second on goal-difference. Leeds jumped three places to fifth with all three goals of the game with Chorley and Bolton ran out 4-1 winners over Morecambe. Crawley’s nine goals against Denham secured a ninth straight win which put them eight points ahead of the rest. 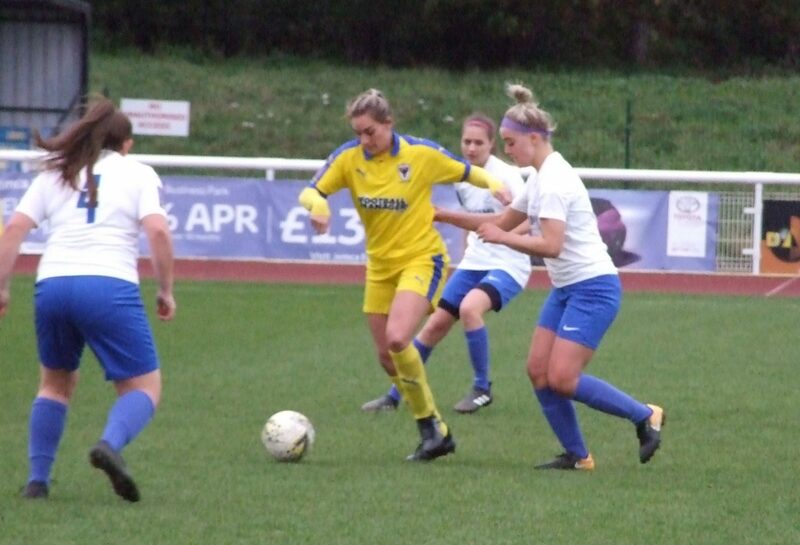 AFC Wimbledon’s 3-0 result at Enfield put them third and included a goal from substitute Katie Stanley. Orient got the only goal at Norwich to rise to fourth and Ipswich did likewise at Stevenage. 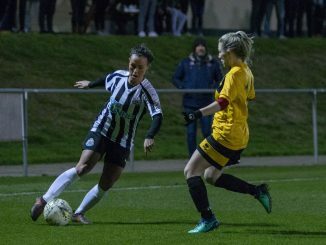 Keynsham went three points clear with a 3-1 sinking of Southampton Saints, while second-placed Southampton WFC lost out to an Annie Martin 76th-minute goal at Cheltenham. Brislington beat Swindon by the best of three goals, Buckland shared six goals with Larkhall, while Chesham pulled off a 5-1 result at Poole.